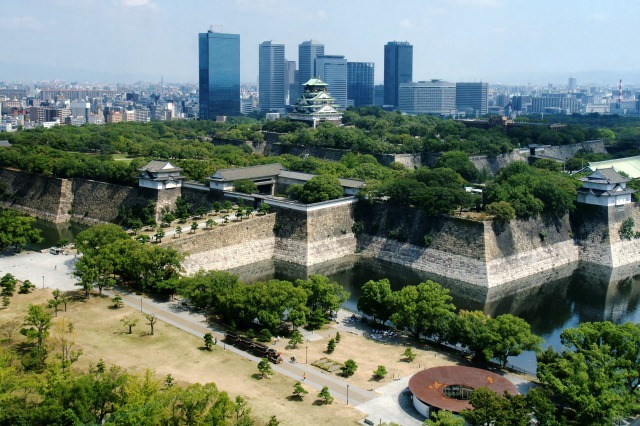 Osaka Castle was the most intimidating castle for the warriors at the time was built by Toyotomi Hideyoshi in 1583. 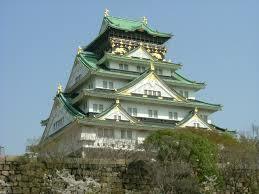 However, such an invincible castle fell in to Tokugawa powers in 1615. 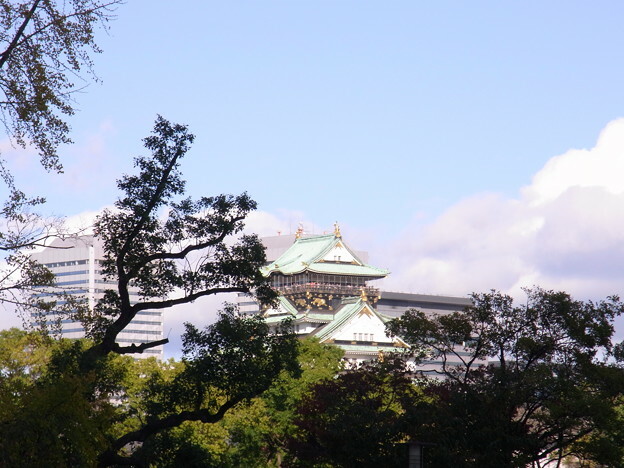 The castle was entirely reformed into a bigger and grander one in 1620 by the Tokugawa. Yet, lightning struck the main keep and unfortunately, it was burned to the ground and never built again. 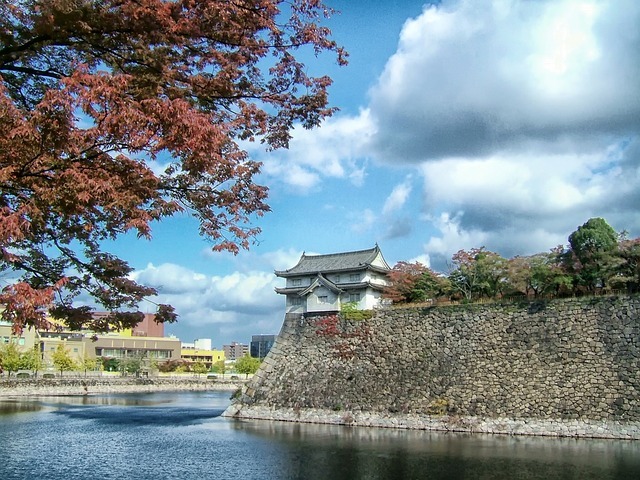 Many visitors to Osaka might miss give this place a miss, but it is advisable to take your time and observe the amazing original gates, stone walls and yagura (tower).